Registered with Feline Association of South Australia Inc. 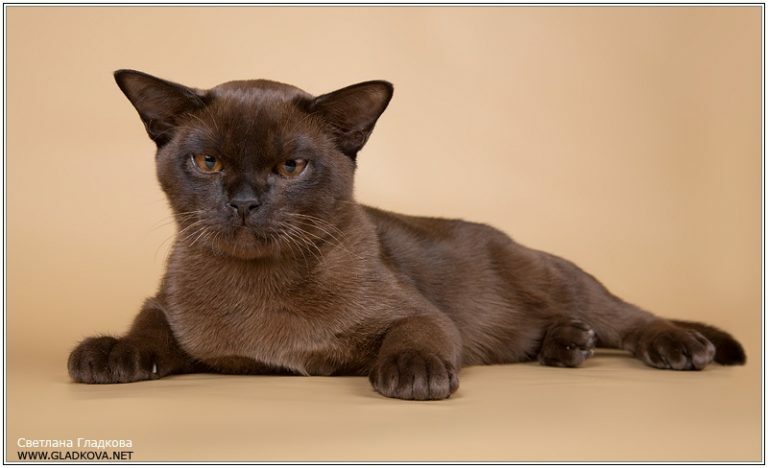 Member, Burmese Cat Society of Australasia Inc. This LOGO symbolises the solidarity of all breeders maintaining the wonderful Burmese breed in all 10 recognised colours. Inclusion of this logo on Burmese breeders’ websites attests that they breed purebred Burmese.